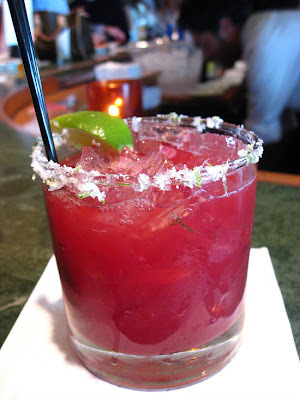 Set the right mood this Valentine’s Day with Valentine Frozen Cherry Margarita Recipe. A perfect drink for lovers to have a perfect evening together. Try this easy to make and taste cocktail margarita recipe instead of going out and spending a lot on those costly drinks. · Take a blender and pour the ingredients in it with 2 cups crushed ice and blend at high speed. · Now, pour the mixture in a sugar rimmed glass. · Garnish with lime circles.